After almost exactly two-and-a-half years of litigation, information produced by the judicial discovery process has resulted in an agreement that Petland will cease operations in Sarasota County as of July 1. The lease for the Fruitville Road store will expire on that date, Sarasota County Attorney Frederick “Rick” Elbrecht reported to the County Commission on April 9. The franchisee has agreed not to renew the lease, he pointed out, as part of a stipulation to end the legal action that began in October 2016. The resolution of the litigation was the focus of an April 4 memo to the board from Assistant County Attorney David M. Pearce — who represented the county in the case that Petland’s franchisee, BKG Pets Inc., and one of the owners of the business — Lamar Parker Jr. — filed against the county. Pearce did not provide any illumination of the “recent discovery request” in his memo. He simply noted that as a result of it, the attorneys for BKG Pets and Parker “informed our office that [they] plan to cease operating their commercial establishment in Sarasota County” when their lease expires. With the unanimous agreement of the County Commission on April 9, the decision by Parker and BKG Pets will be spelled out in a stipulation that the 12th Judicial Circuit Court will monitor, Elbrecht explained to the commissioners during their meeting in Venice. “Each party will also pay its own costs and fees,” Elbrecht added. An August 2015 USDA report on Iowa breeder Steve Kruse included this image of a dog at his facility. A binder Lamar Brad Parker Jr. of Petland provided the County Commission in January 2016 showed that Parker had purchased animals from Kruse. Under the terms of the stipulation, the county agrees not to pursue enforcement of its law banning retail pet sales at commercial establishments in regard to Petland. The prohibition of such sales was the focus of an 11-hour public hearing on Jan. 27, 2016, which resulted in a 3-2 vote of approval. Commissioners Charles Hines and Alan Maio are the only board members who participated in that hearing who remain on the commission. They were part of the 3-2 majority, joined by then-Commissioner Paul Caragiulo. Commissioners Christine Robinson and Carolyn Mason cast the “No” votes. The County Commission decision in January 2016 followed approximately five years of advocacy by community residents for such action. 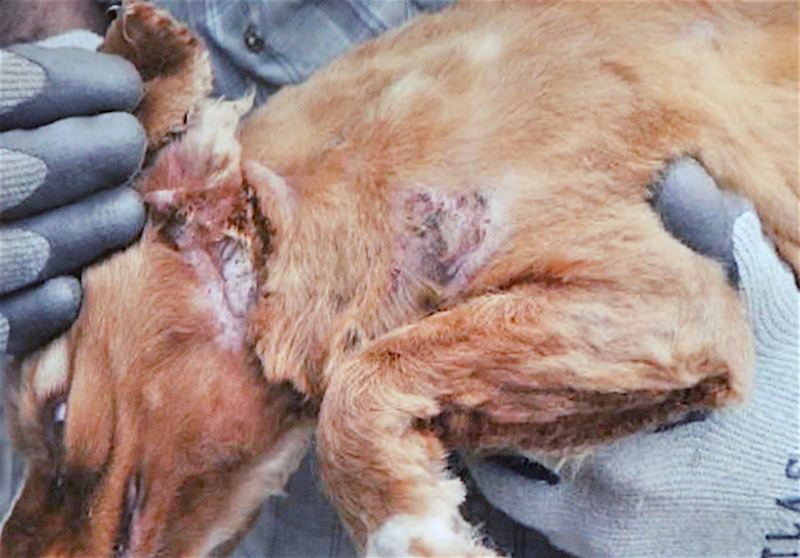 Proponents of the ban provided an abundance of testimony — including photos — to document abuse of animals in “puppy mills,” especially. A number of Petland’s customers also urged the County Commission to approve the ban, offering stories about their suffering after puppies they purchased at the Sarasota Petland franchise proved to have serious illnesses. In a number of cases, the animals died. Conversely, Parker, members of his family, employees and representatives of dog-breeding businesses — mostly from the Midwest — talked of the demand for retail pet sales in the community and testified that Parker took great care in choosing the breeders from whom he bought animals for the franchise. By the time of the January 2016 public hearing, Petland was the only business still offering dogs and cats for sale, according to information provided to the commission. 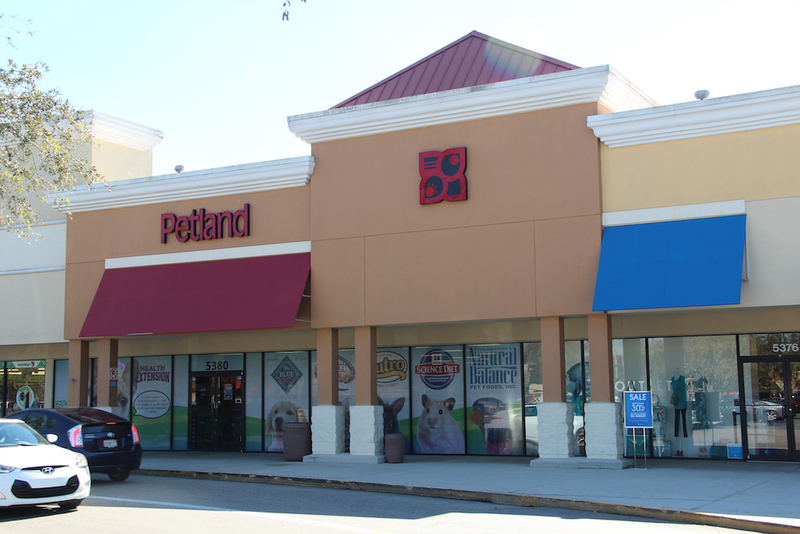 When the new county ordinance officially went into effect in January 2017, Petland continued its retail sales out of its Fruitville Road store. The county’s efforts to seek a court injunction against those sales proved fruitless. “Essentially, the stipulation will get us the relief that we were seeking in our [petition for the] injunction,” County Attorney Elbrecht told the commissioners on April 9. When BKG Pets Inc. and Parker filed suit against Sarasota County in October 2016, they contended that the new ordinance would violate numerous sections of the Florida Constitution. Among the plaintiffs’ arguments were that the County Commission did not provide for any compensation to Petland or Parker in approving the new law. 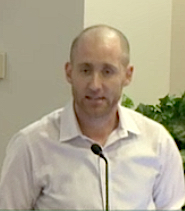 During his testimony as part of the January 2016 public hearing, Parker told the board he would be forced to let at least some employees go if he no longer had income from the pet sales. In late November 2016, the county filed a motion seeking to have the court dismiss the case. Circuit Court Judge Frederick Mercurio ruled against the county. No such injunction ever was granted, and the case proceeded. At one point, in 2017, the Second District Court of Appeal upheld a ruling by Mercurio that denied Petland’s request for an injunction to keep the county law from going into effect while the litigation was underway. Ultimately, Sarasota County won dismissal of some of the counts Petland and Parker had alleged in their complaint. 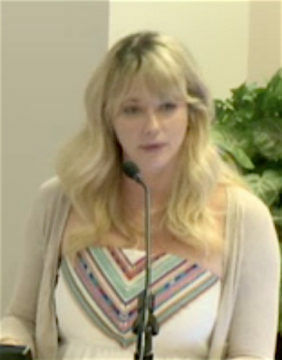 Kristen E. Parker, who identified herself during the January 2016 public hearing as Lamar Parker Jr.’s wife, signed the stipulation on April 2 as president of BKG Pets. Lamar Parker Jr. also signed it the same day. Elbrecht offered public praise for Assistant County Attorney Pearce’s efforts in the case. Commissioner Nancy Detert formally made the motion to approve the terms of the stipulation, and Commissioner Alan Maio seconded it.